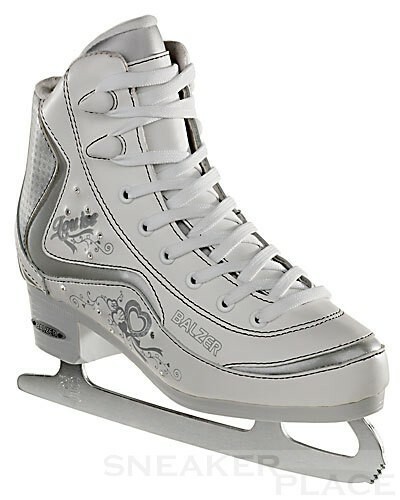 Balzer Sophia Crystal Artistic Ice Skates - quality Women Artistic Skates of Balzer ice with a very comfortable fit and a good, stable lateral support. This ice skating has a soft boot that offers comfort and support. For optimum grip sole ensures enhanced.